We operate on the foundation of trust and respect for our members. This institution was created by employees and continues to serve employees, retirees and their family members. Our goal is to provide exclusive, lifetime benefits in a convenient manner while maintaining our history of offering the highest dividend rates (interest) of any of our competition. Login from the top right of any screen to check your balance, manage your accounts, and make transfers. Bank Transfers can only be made using a computer. Transfers cannot be made using a cellular or mobile device. To sign up for online banking we will need a few pieces of information from you. Sign up here. If you have multiple accounts each account will need to be set up individually. If same social security number, we suggest you combine them into one account with separate sub accounts. 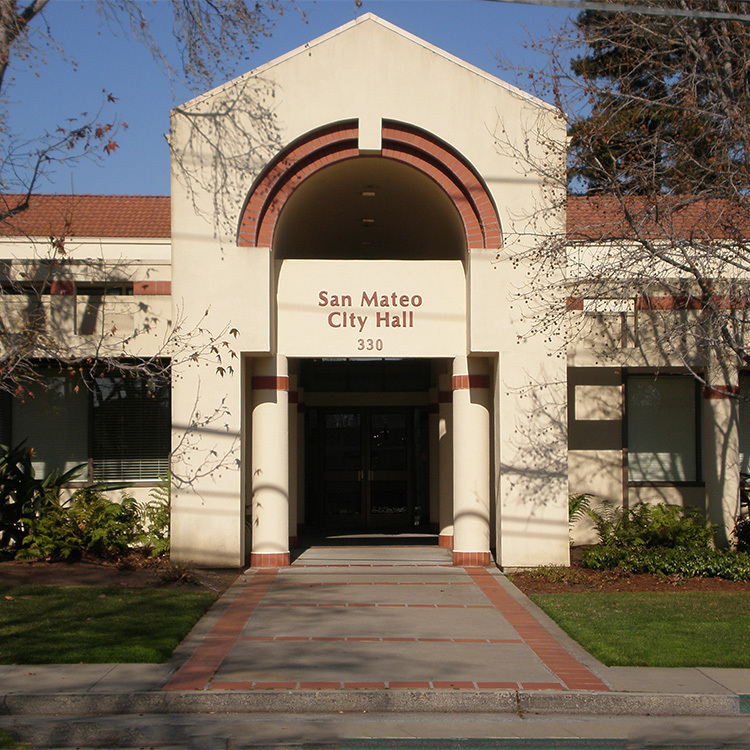 To enable your account for transfers please email creditunion at cityofsanmateo.org. You will receive a confirmation message once these services have been added. Note: Due to limited office hours, our preference is to receive these requests via email at the address noted above. Quick access to all your online financial tools. © Credit Union Services. Credit Union Services is a part of Visaxio, LLC. ALL RIGHTS RESERVED.